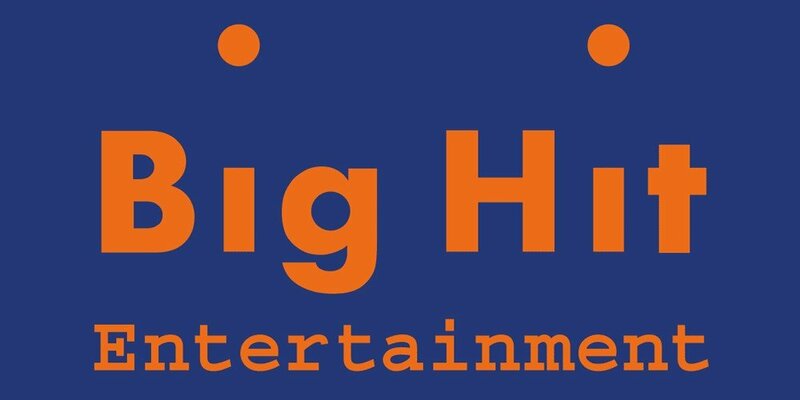 On March 30, Big Hit Entertainment shared instructions with fans on how to send fan letters to BTS and make sure that the letters reach the boys safely, now that they are no longer accepting fan gifts. 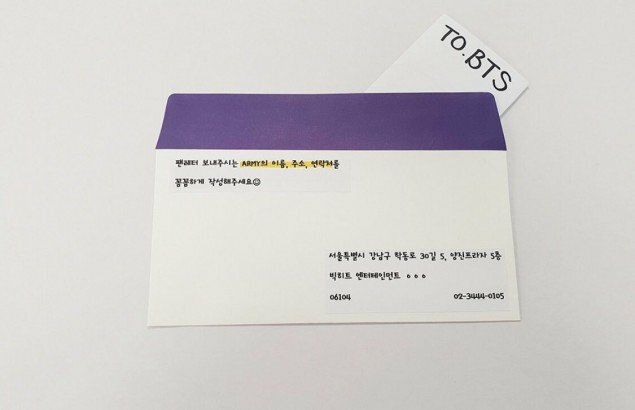 And this mailing address only; if fans attempt to visit the Big Hit Entertainment to deliver fan letters by hand, they will not be accepted. 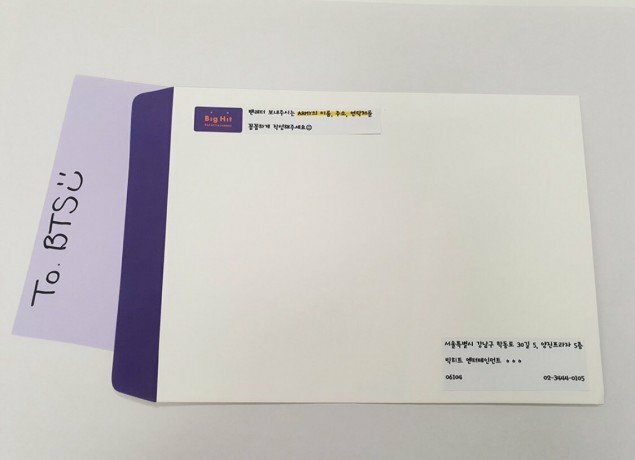 Will you be sending over a fan letter to BTS? this is letter delivery agency to BTS exclusively for ARMY only. you should try here, if you are having trouble in sending letter or translating into korean.